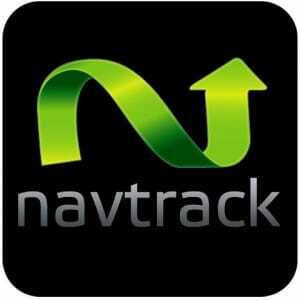 NavTrack is an off board navigation service that turns the GPS equipped BlackBerry smartphones into full featured turn by turn navigation devices. The only requirement is the installation of a very light client (about 1 MB) without any geographic data. Thanks to the GPS location technology, the mobile navigator is able to provide all the turn by turn navigation features: route- and voice guidance, Point of Interest search and interactive maps. This small and resident application will also constantly collect the handheld’s geographical location. With just the web based program or the mobile app you can request the location of yourself, family members, trucks or all your co-workers. This application can be downloaded with the browser of your device and is easy to install. NavTrack contains also a number of specialized products to track children, family members, cars or other belongings through the mobile application Finder for Android. More information can be found on the seperate productpages.